Technology has made the web an ever more interesting thing in terms of design. However, we often fail to answer to the question that “Is color really important?” Let us first have a look at the color theory before delving into the fact that why colors are after all so necessary. The use of colors in a combination including contrasting ratios leaves a unique impact on the website visitors. 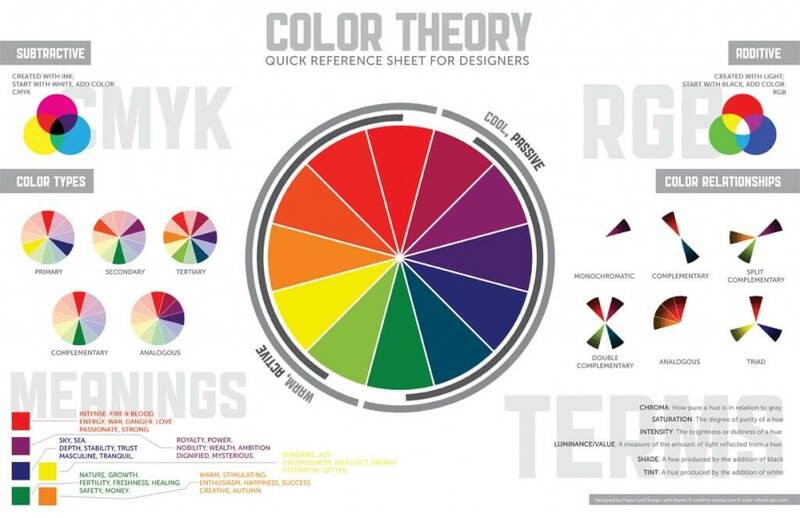 Various industries rely on these color theories to distinguish their brand from the rest. User experience is directly associated with website design and colors form an integral part of the layout. Therefore, we need to make sure that the colors used in the website actually reflect the type of company image that your business wants to reflect. A website which has horrible color combination will directly result in increased bounce rate. Similarly, websites which have poor color contrast between text and background would result in decreased readability, something that search engines now in a heartbeat. All these things which if looked at casually seem to make little different but in actuality they directly impact the quality of user journey online. Colors matter because they differentiate your company’s online existence from millions of others on the World Wide Web. One of the reasons why people remember websites is the unique and different color combination used. If you are using a color combination that every other website is following, then chances are that your website will get lost into the black hole memory of the customer with so many other competing websites. Uniqueness therefore is created by using different color schemes, patterns and combinations. The brand of any company is represented by various tangible and intangible elements. One of the core aspects of brand identity has always been the use of colors. Most of the fortune 500 companies and even SMEs nowadays create a branding guideline. This branding guideline, besides offering plethora of other instructions on Fonts, Font Types, Spacing, and Logo, also ask anyone using their brand identity for any purpose to follow certain color schemes. 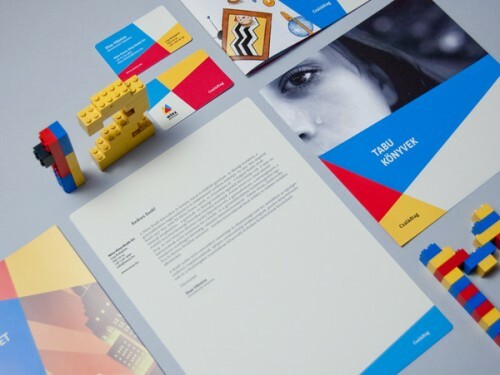 These branding guidelines serve as a layout or blueprint which ensures that company’s corporate image is represented uniformly across the board. 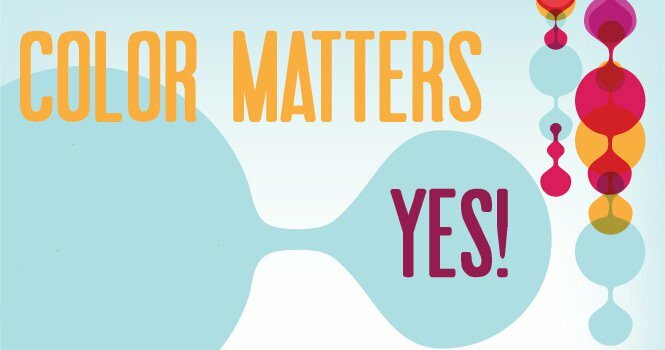 Here are some important tips to choose the right colors for your website. The HTML color code is separate from the color codes used for ordinary painting and colors of printed paper. Therefore, when we are talking about website, always make sure to use HTML color codes for reference. If you are building a new website, it is generally a safe bet to have a look at your competitors’ websites before you get the work on your web presence started. This early inquiry would help your website development team remains on track. Avoid using too many colors as they only create confusion and it becomes really hard for customers to focus on the content of the website. This can easily lead to poor user experience. Take time to evaluate your website offline before making it live. Show it to random people (to old customers if possible) outside your company who are seeing it for the first time and record their feedback. Make the desired improvements and then launch your website. This exercise will help you avoid unpleasant surprises.